When Should I Book My Flight For The Best Deal? Looking for cheap flights? When should you book and how do you know when to play the waiting game? You know what it’s like. After hours of Googling and endless advice from friends and family, you finally decide on your big holiday destination. But the flights have gone up in price since you started looking, and you haven’t dared refresh the hotel prices again. 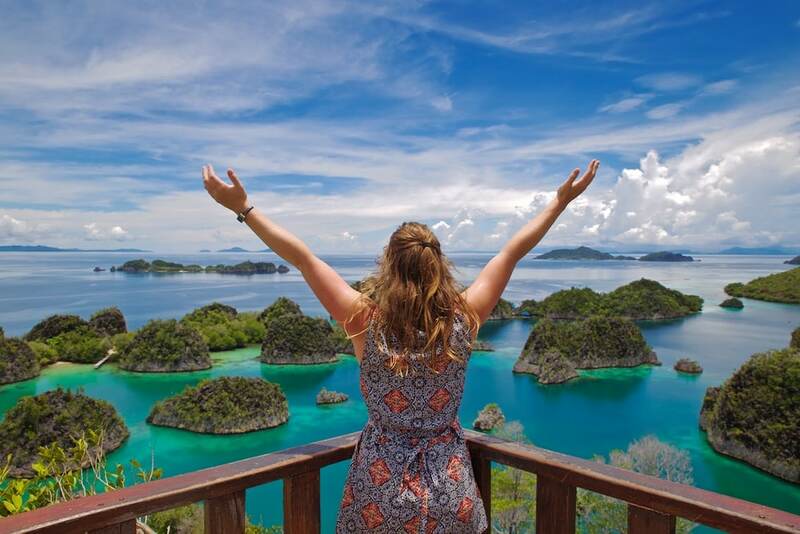 I wouldn’t mind booking flights back to this perfect spot in Raja Ampat, Indonesia! Win A Holiday For Two Sailing Around Croatia With MedSailors! Fancy winning a holiday for two sailing around Croatia with MedSailors? I’m guessing the answer is YES YES YES! Well, you’re going to love my latest competition.